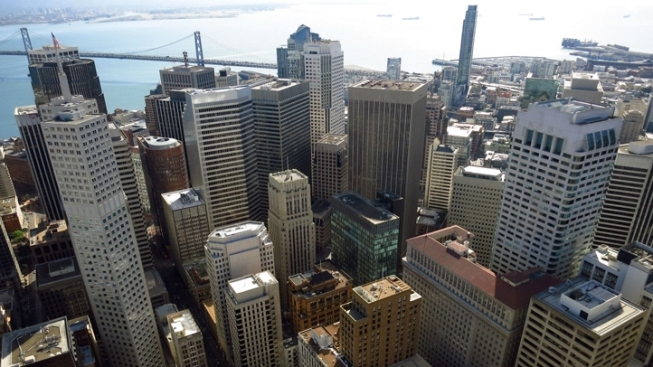 San Francisco has launched a strategy supporting freelancers and the self-employed in response to the "gig economy" labor market that focuses contract and freelance work, city officials said. The Gig Economy Strategy was developed by the city's Office of Economic and Workforce Development, its Department of Technology and Supervisor Mark Farrell in partnership with Samaschool, a local nonprofit, according to city officials. The strategy was created to support freelancers and contract workers by laying out the requirements to operate in San Francisco, providing workforce resources and helping freelancers build financial security. "As the use of online platforms for employment grows, San Francisco is leading the way nationally in helping individuals navigate the gig economy, while also connecting freelancers to educational and employment services," Todd Rufo, the director of the city's Office of Economic and Workforce Development. The strategy includes a gig economy starter kit on San Francisco's online business portal addressing issues such as permits needed to become a freelancer, professional communications including contracts and work bids and customer service. In-person assistance with the starter kit and related online training is available at the San Francisco Main Public Library and at the Western Addition and Visitacion Valley libraries.